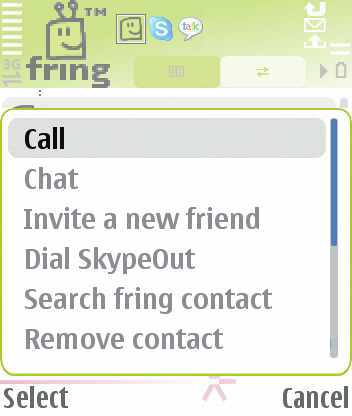 fring is a mobile internet service & community that enables you to access & interact with your social networks on-the-go, make free calls and live chat with all your fring, Skype, MSN Messenger, Google Talk, ICQ, SIP, Twitter, Yahoo! and AIM friends using your mobile's internet connection rather than costly cellular airtime minutes. hai this is good for calling abord but 1thing i had been restore my mobile thats y i lost the software i cant able to get . its good but how to downlode? nice and good....! 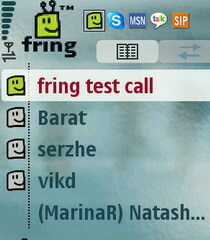 thank you very much FRING TEAM..! more power..! i save to much money calling abroad.. no more home sick...! good bye home sick...! 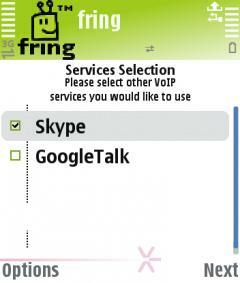 I got a problem with installing fring software on my Nokia E7. I installed the software but it doesn't lunch. Please help me out to fix this problem. 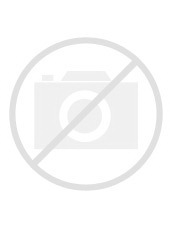 Ashok(Bhutan) ashokkb876@gmail.com fring not working for my nokia 603 how to instt? 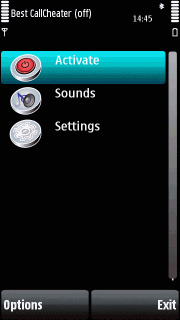 i did not start fring my nokia 701 mob. Plz help me. i am very trid to dawnload fring softwere in my nokia e6.its loading,installing,but not lunch,not open so plez help me my email addresh is,sgujarat73@gmail. Com thanks. 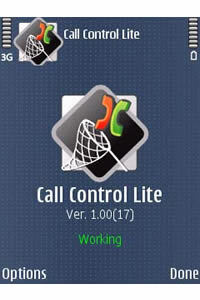 i have needed fullversion softwere..
can i use in nokia e7 in this fring? 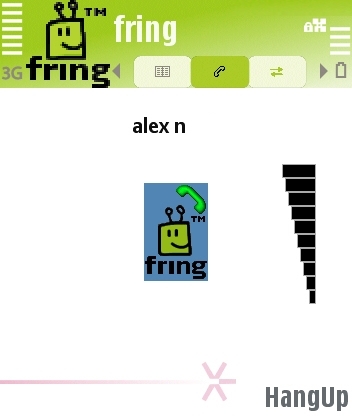 this fring is supported to in this nokia e7? barname tokhmish chera kar nemikone dada? i am trying ... hopefully it works!